Matt Mathews is a Florida native with a love for Boating and the water. After graduating from the university of South Florida Matt has pursued a career in the marine industry. 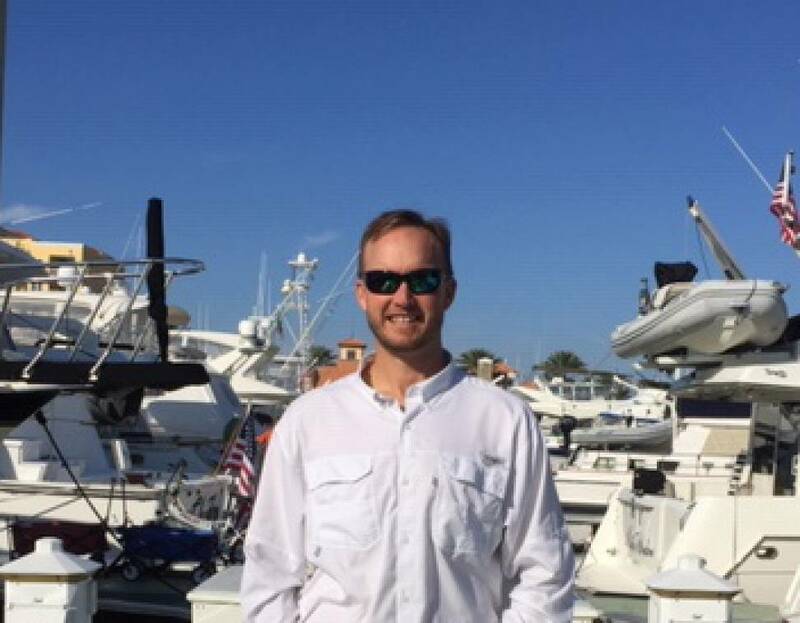 Being a Captain and the service manager at the nicest Boat Yard in West Florida Matt is your perfect advocate to sell or help you purchase a yacht.